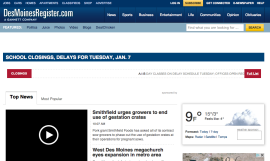 The Des Moines Register is the number one source for Des Moines breaking news, jobs, real estate, photos, videos and blogs. 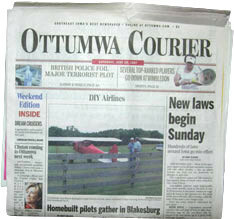 The Ottumwa Courier covers Wapello County and the surrounding area in southeast Iowa. 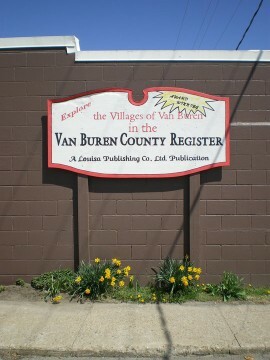 Local news from the Van Buren area.